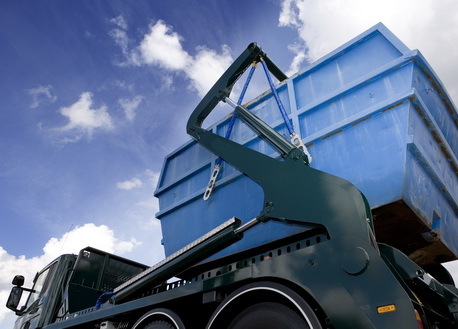 If you are in need of professional skip hire services, then Easy Go Skip Hire is here to meet your every requirement. Catering to the N20 Whetstone area of London, we strive to offer exceptional waste clearance services to customers at cheap prices. We pick and dispose of office, house, construction, garage, garden, restaurant and all kinds of waste in an eco-friendly manner. In order to meet different skip hire requirements of customers, we offer skip hire services of various sizes like 4 yard, 8 yard, 12 yard, 20 and 40 yard, roll on roll off, grab lobby hire and many more. Acting as an independent and licensed waste clearance service provider in N20 Whetstone London, our clearance services are second to none as we use the best quality tools and technique for removing waste. Call us at 020 3598 2242 for obtaining a free quote and availing our professional and friendly services.